Determining which machines require maintenance and which storerooms contain the spare parts they need. Calculating the cost of machine breakdown repair versus preventive maintenance for each machine, possibly leading to better allocation of resources. CMMS data may also be used to verify regulatory compliance. 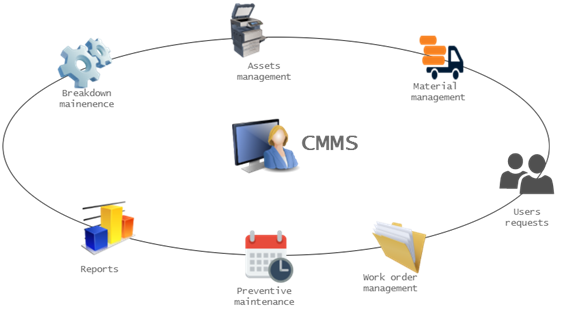 CMMS packages may be used by any organization that must perform maintenance on equipment, assets and property. 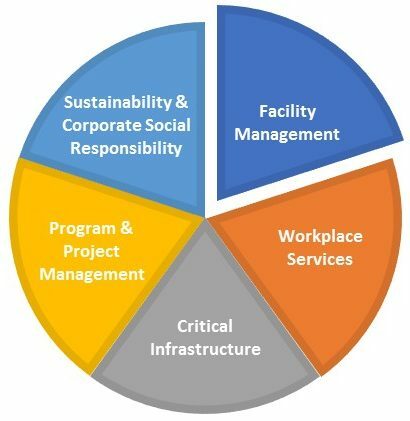 Some CMMS products focus on particular industry sectors (e.g. the maintenance of vehicle fleets or health care facilities). Other products aim to be more general. CMMS packages can produce status reports and documents giving details or summaries of maintenance activities. The more sophisticated the package, the more analysis capabilities are available. Abraxas’ CMMS technology partner features a state-of-the-art, cloud-based system that includes a broad set of capabilities to satisfy most client needs.